Yuvan Shankar Raja's musical concert will be held in Chicago in July. 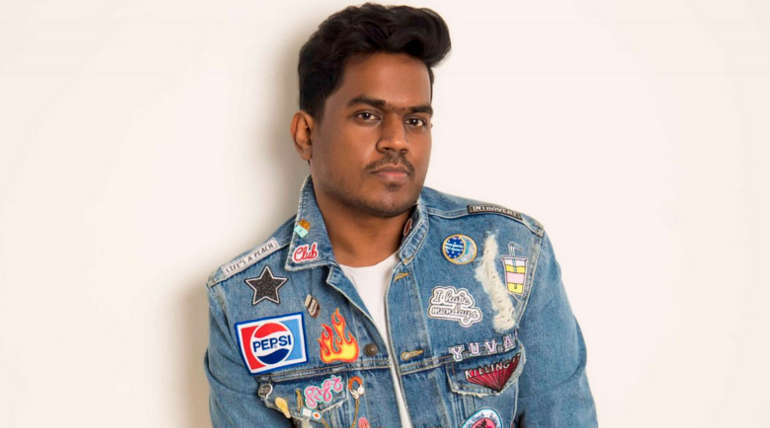 Yuvan Shankar Raja, who participate in the Tamil festival in 2019, will appear first on the Fetna (Federation of Tamil Sangams in North America ) Festival. Singers Vijay Jesudas, Haricharan, Rahul Nambiar, actress and singer Andrea and singer NSK Raya are participating with Yuvan. 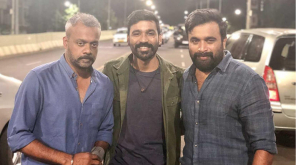 The Fetana Wing Committee officially announced the arrival of Yuvan Shankar Raja. The Tamil Festival is celebrated as the biggest festival in 2019. The festival will be held in Chicago from July 4 to 7. The Fetna Tamil Festival, the Chicago Tamil Sangam Golden Festival, and the 10th World Tamil Conference will be celebrated as three festivals. The festival will also be celebrated as a 200th century festival of Tamil scholar G.U.Pope . 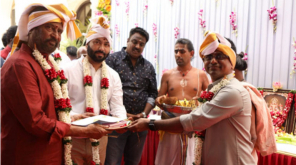 The arrangements for the ceremony are organized by the North American Tamil Forum, the Chicago Tamil Sangam and the World Tamil Research Foundation.